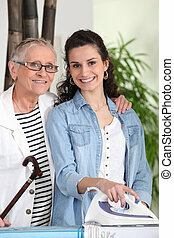 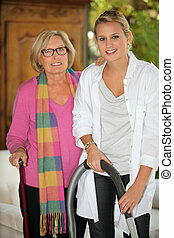 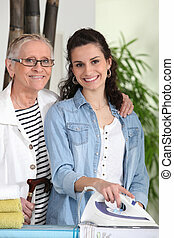 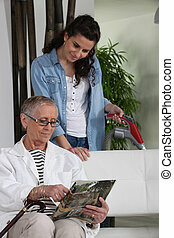 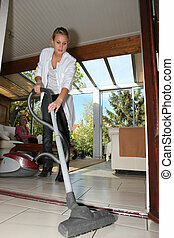 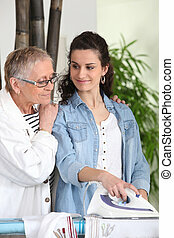 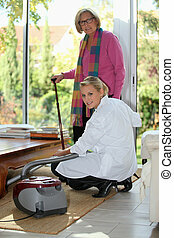 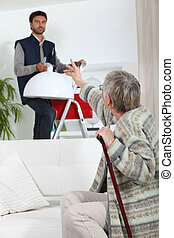 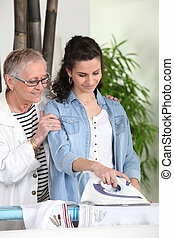 Girl vacuuming for an elderly woman. 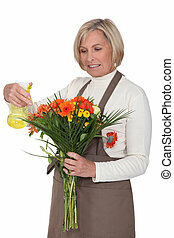 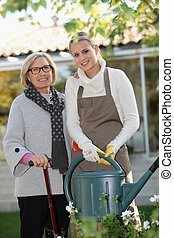 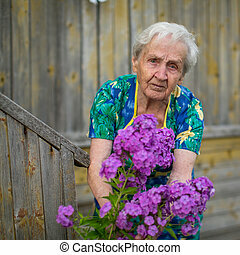 An elderly woman caring for flowers outdoors. 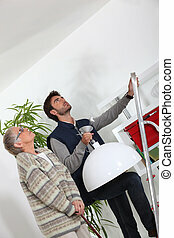 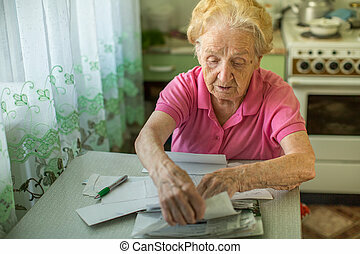 An elderly woman fills in for the payment of utilities. 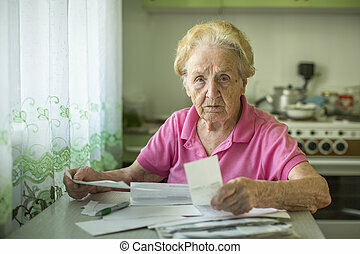 An elderly woman writes of account for the payment of utilities. 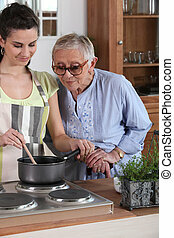 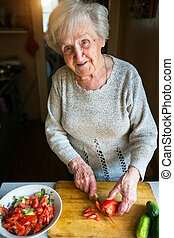 An elderly woman chops vegetables for a salad. 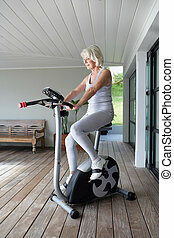 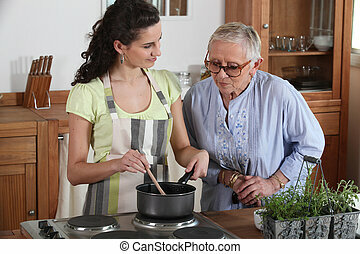 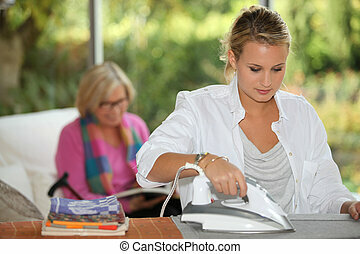 An elderly woman chops tomatoes for a salad. 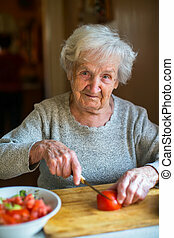 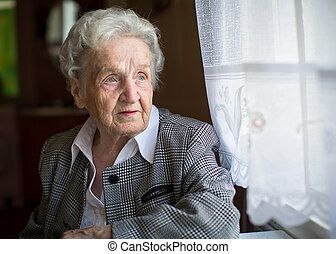 Portrait of an elderly woman chops vegetables for salad. 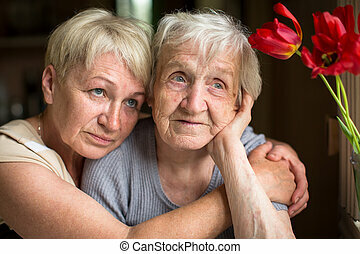 An elderly woman sitting in an embrace with his adult daughter. 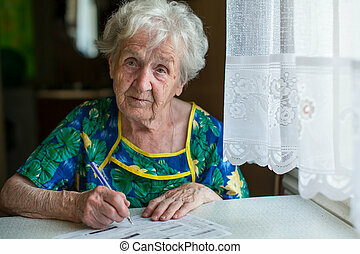 An elderly woman writes the bills for communal services. 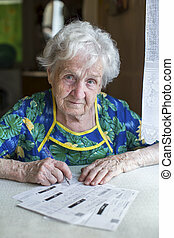 An elderly woman fills out forms for payment of utility services. 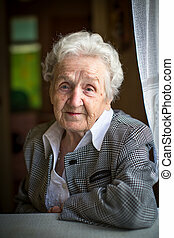 Portrait of an elderly woman in a formal suit. 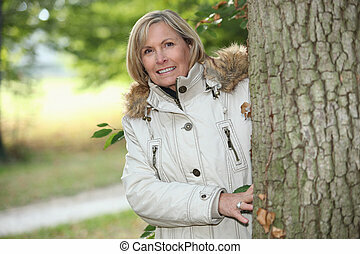 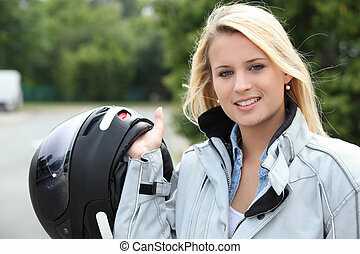 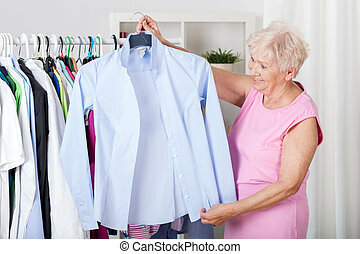 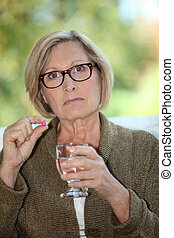 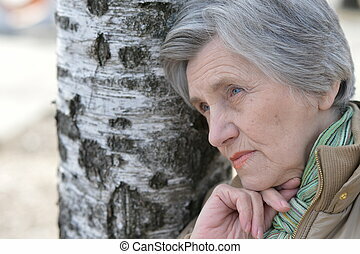 An old woman taking a pill.